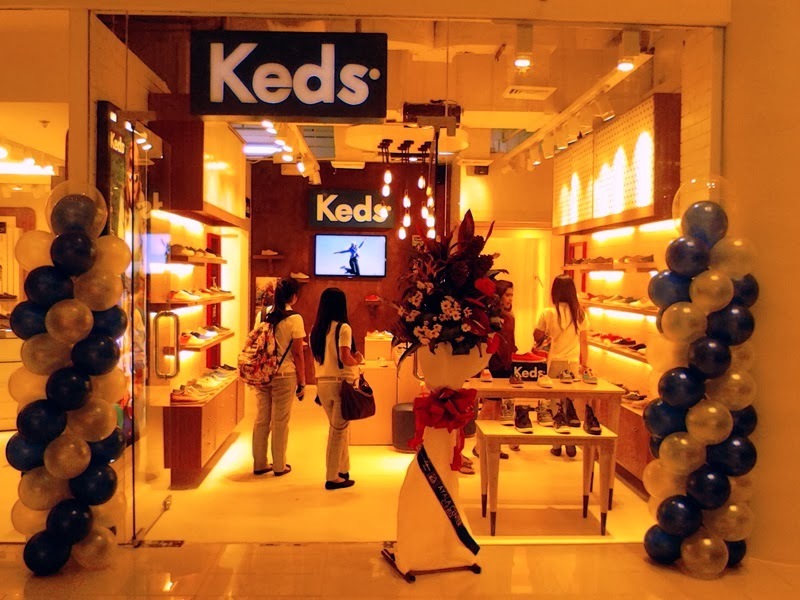 Keds, the iconic American footwear brand established in 1916, opened its first store in the city’s premier lifestyle and shopping destination, Ayala Centre Cebu. Keds has a rich history and became the go-to shoe by style icons such as Jackie O, Marilyn Monroe, and Audrey Hepburn back in the 1950s. It has a heritage that excelled in making the wearer look fresh and fashionable regardless of the year, season or time of the day. The Keds store carries its signature American Classic: the Keds Champion. This was the first shoe with a soft rubber sole, so comfortable & quiet you could "sneak" up on anyone. 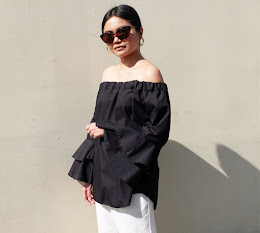 The original Champion silhouette has been worn by legends and style stars through the decades such as Paul Newman, The Ramones, and John Lennon, and is consistently celebrated by editors in Vogue, Elle and GQ. The classic Keds Champion is now updated with a fresh assortment of prints in addition to a full range of striking solids. The Keds store also features the collaboration with the brand’s latest endorser, Taylor Swift. 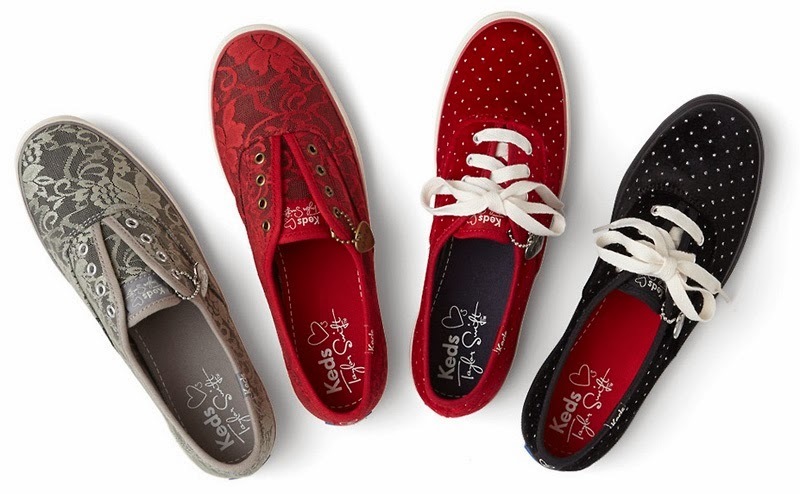 The limited edition Taylor Swift for Keds collection showcases an array of prints, colors, and finishes inspired by the singer. “Each shoe reflects a style statement that is uniquely Taylor. This collection is more personal, and we hope it inspires Keds brave girls everywhere to fearlessly express their own distinctive individual style,” says Rick Blackshaw, Keds President. The Champion sneaker with its simple and chic design ignited a style revolution and captured the hearts of women everywhere from fashion icons to the girl next door. Today, Keds is a head-to-toe fashion lifestyle brand fueled by a passion for imagination, inspiring a new generation of girls to stay authentic, optimistic and brave. For more information, like them Facebook or follow them on Twitter and Instagram. Keds is also available in Complex Lifestyle Store in Eastwood Mall, Complex Lifestyle Store in Alabang Town Center, Complex Lifestyle Store in Glorietta 5, Complex Lifestyle Store in Shangri-la Mall, Complex Lifestyle Store in Ayala Center Cebu, Shoe Salon, at the second level of Robinon’s Magnolia and in select department store.